The Veterinary Support Personnel Network (VSPN) is an interactive online community. VSPN is all about bringing together members from all over the world to interact, teach, and learn from each other. As a member of VSPN, you'll have access to thousands of colleagues worldwide who want to help you and your patients — 24-hours a day! VSPN has over 35,000 members world-wide ranging from veterinary assistant students to veterinary technician specialists. 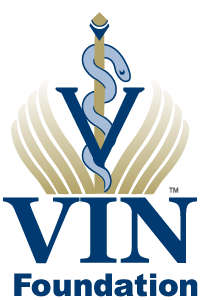 As a member of the VIN family, all of this is brought together and powered by the Veterinary Information Network.